A new Kevin Cummins exhibition, ‘Exemplar: Joy Division‘, is running at The Manchester Photographic Gallery until February 26th. 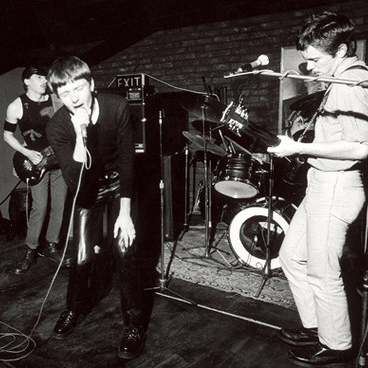 Here’s pre-JD band Warsaw at Rafters, Manchester, 30th June, 1977. “Warsaw opened for Johnny Thunders and the Heartbreakers. It was maybe their fifth gig,” remembers Cummins. 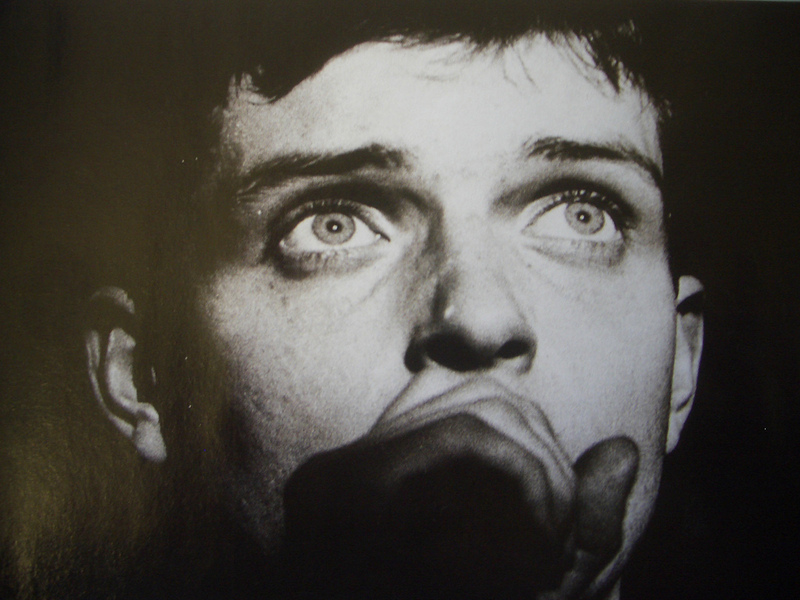 via Pictures of Beautiful Joy Division shots from Kevin Cummins’ new exhibition – Photos – NME.COM.